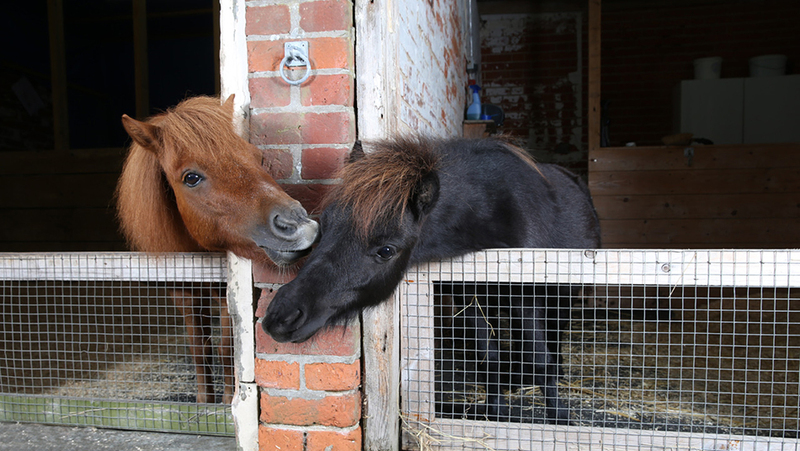 Pet charity Blue Cross is offering an equine bereavement support webinar as part of a range of courses for professionals in the pet industry who are in contact with owners struggling to cope with the loss of a pet. The accredited, award-winning Continual Professional Development (CPD) training courses are available through e-learning and webinars – bespoke face to face sessions can also be arranged. The course will run on 22 May and 25 September 2019. The accredited Pet Bereavement Support CPD course (£280) is an eight-week e-learning course. Accredited by the NCFE, the course requires a minimum of three to four hours study pet week and counts towards 32 hours CPD. The courses begin on 5 May and 8 September 2019 and are £280. This course is also offered for bespoke face to face training delivered locally. One hour CPD webinars (£20) are aimed at those who have regular contact with bereaved pet owners. They include an open forum to share experiences and hold discussions about bereavement. Webinars will take place 1 May, 17 July and 9 October 2019. A new equine bereavement support course is now also available on 22 May and 25 September 2019. For more information about any Pet Bereavement Support courses or to arrange a bespoke session visit bluecross.org.uk or call 01993 867216 to find out more.